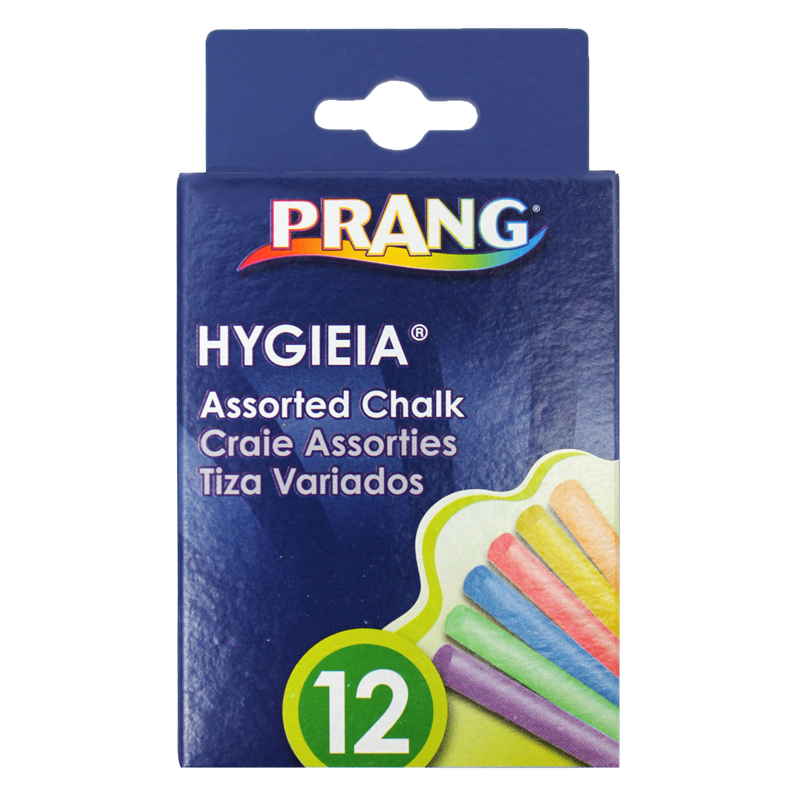 Crayola Anti-Dust Chalk sticks are non-toxic and made with an anti-dust formula that minimizes chalk dust. Chalk marks are easily cleaned off children's chalkboards. Kids can practice writing and drawing on chalkboards, as well as construction paper, cardboard, craft paper and even brown paper bags. The smooth chalk sticks resist breaking and scratching or skipping on art surfaces. 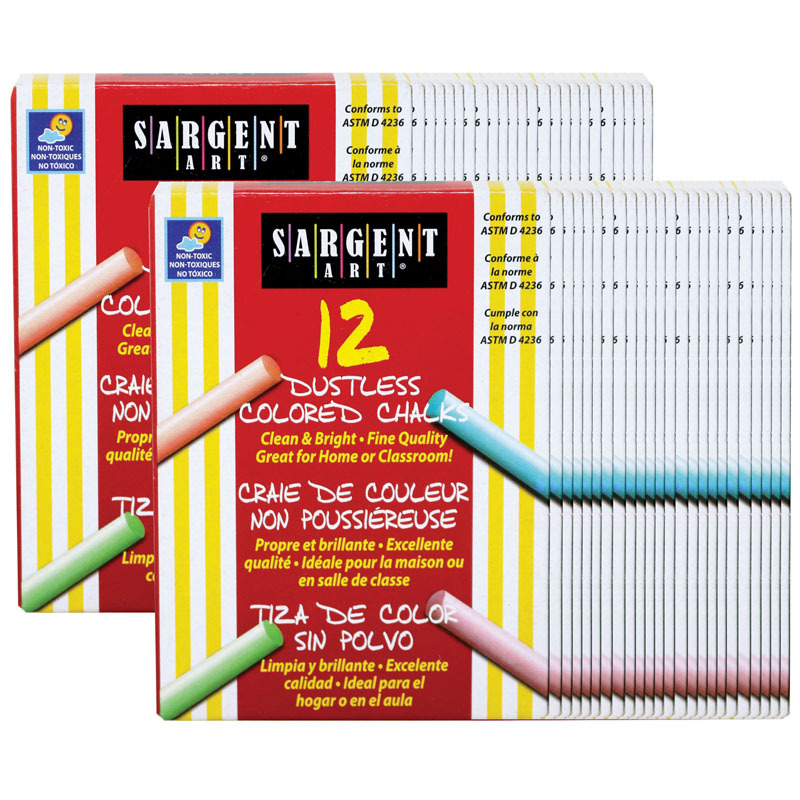 Each box includes 12 non-toxic sticks of Crayola Anti-Dust Chalk in White. Sold as 24 boxes for a total of 288 sticks. 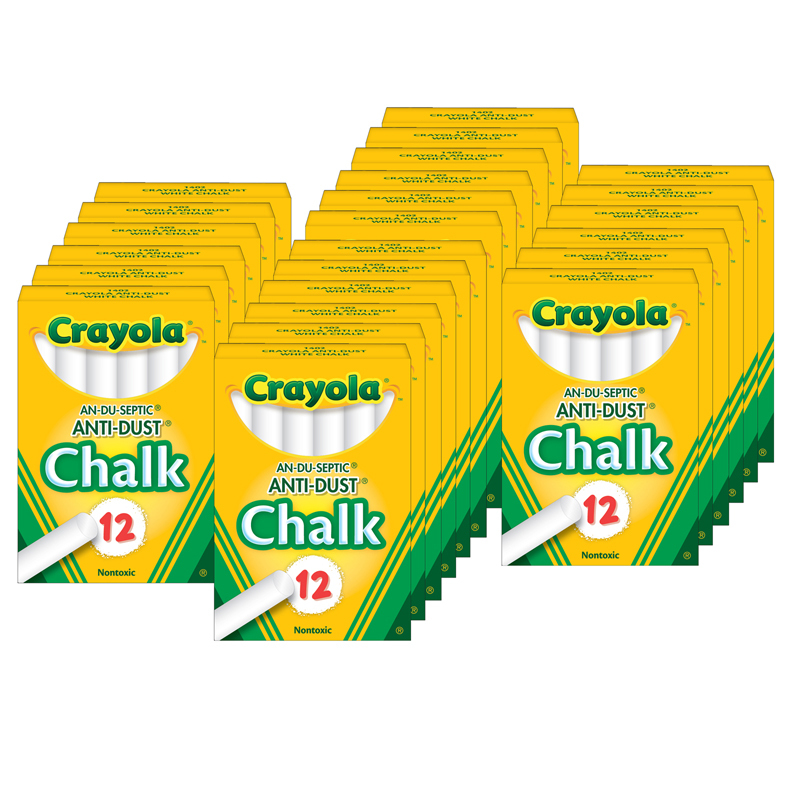 The (24 Bx) Chalk Anti-dust White 12ctper Bx can be found in our Chalk product category within the Arts & Crafts.